Mosquitoes transmit dangerous diseases, killing more people than any other animal and prompting the recent War on Mosquitoes. A new study shows that a method for training mosquitoes not to bite specific humans could be as effective as using insect repellents like DEET. A graphic from Bill Gates’ blog clearly illustrates that the mosquito causes more deaths per year than any other animal on the planet. This killer insect has a nasty reputation for spreading the disease around the globe, prompting what some have called The War on Mosquitoes. A recent experiment could be a turning point in this battle, as it equips us with a surprising and potentially revolutionary weapon — the ability to train mosquitoes. According to a study published in Current Biology, when you slap at a mosquito that is about to bite you, it learns to associate your personal scent with that life-threatening experience and will avoid you in the future. This is the first demonstration showing that mosquitoes are able to both learn and remember. It turns out that mosquitoes can learn and remember. As described by Jeff Riffell, the study’s lead researcher and University of Washington neuroecologist, in an interview with National Geographic, “They’re essentially Pavlov’s mosquitoes.” He is referring to the famous experiment in which dogs are trained to salivate on command, which is comparable to mosquitoes being trained to avoid certain humans. Mosquitoes don’t bite at random. They are drawn to specific scents which are more alluring than others. The human scent, generally speaking, is particularly attractive to mosquitoes. But, when a person slaps at a mosquito, they usually create small vibrations on the skin that interrupt the insect’s attempt to bite. 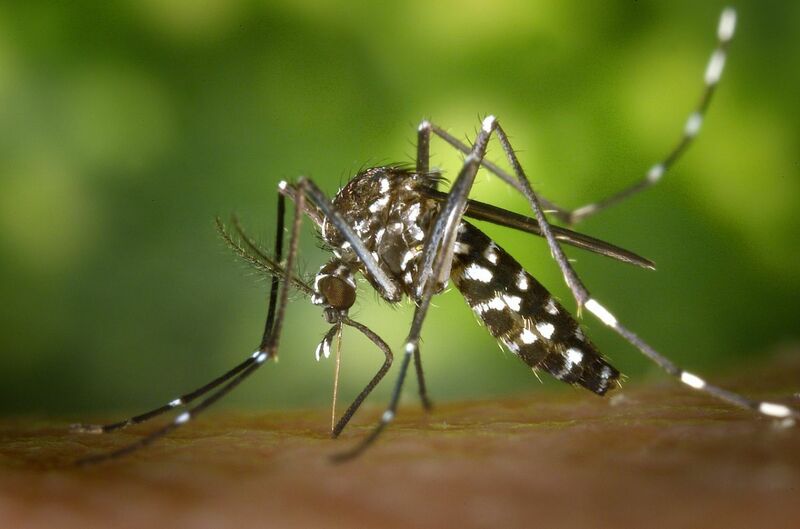 In this study, the researchers recreated these vibrations in 20-minute sessions and found that, when the mosquito bite was disturbed by these vibrations, the insect avoided that scent for up to 24 hours. This level of effectiveness was even likened to publicly-available insect repellent that contains DEET.